Some Cards Are Just Tastier. Applebee's® Gift Cards have tons of tasty advantages. Our countless menu items include juicy burgers and steaks, salads, healthy options, and other favorites. And, our Gift Cards can be used at nearly 1,900 U.S. locations. Plus, there are no fees or expiration dates. Visit applebees.com/gift-cards to learn more. 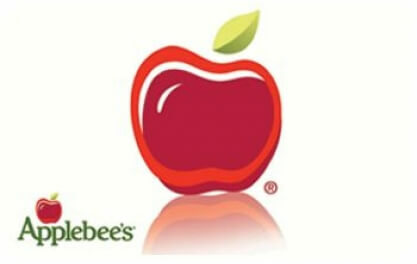 Applebee's® trademarks and logos are used with permission of Applebee's International, Inc. and such marks constitute registered trademarks or service marks of Applebee's International, Inc.. Applebee's International, Inc. is not affiliated with PrizeLabs and is not a sponsor or co-sponsor of this program. Applebee's International, Inc. is not responsible for delivery of any gift cards promised, earned, purchased or otherwise offered through this program. Please see the Applebee's® gift card or visit www.applebees.com for additional terms and conditions, which are subject to change at the sole discretion of Applebee's International, Inc. or its affiliates.